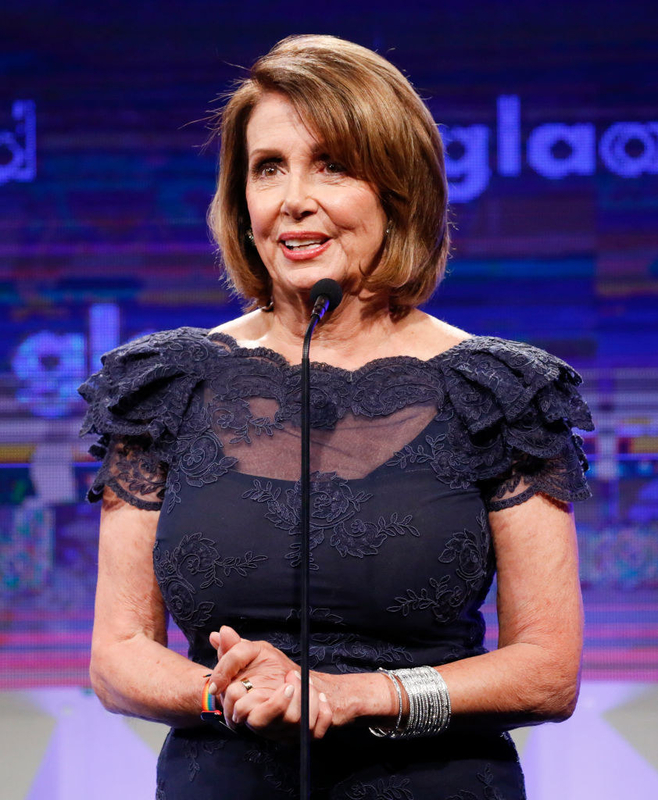 Nancy Pelosi Will Be A Guest Judge On "RuPaul's Drag Race"
Start your engines, and may the best representative win. This is Nancy Pelosi, the current Minority Leader of the United States House of Representatives. 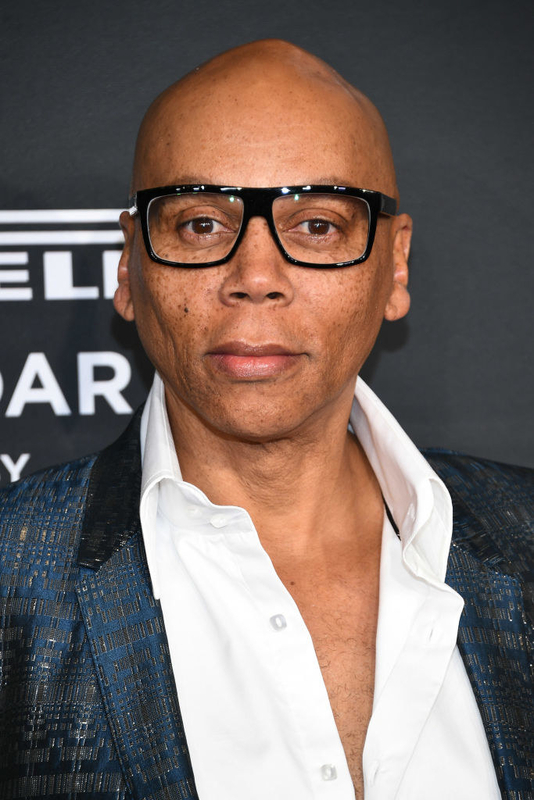 And this is RuPaul, the current host of RuPaul's Drag Race. These two are joining forces in the upcoming season of RuPaul's Drag Race where Pelosi will appear as a guest judge. And yes, you read that correctly. It's safe to say that Democrats and drag lovers alike are kind of freaking out right now over this news. If we can put a reality show star in the White House, we can put a Congresswoman on RuPaul's Drag Race. It wasn't long until the jokes started pouring in. What could possibly go down in this episode?? Now just in case Pelosi was inspired to start a drag career after spending some time with the queens on the show, here are just a few drag name suggestions we came up with. My reaction when I heard Pelosi was going to be a guest judge. The new season of RuPaul's Drag Race All-Stars premieres Thursday, January 25.